← So What? Who Cares? 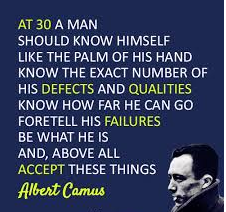 Nice in theory, in practice even at 100 years many fail to know themselves.